Offering everything from emergency dental services through to regular cleans and check-ups, Manningham Dental is leading in both customer service and the quality of dental services at our dental clinic in Melbourne. 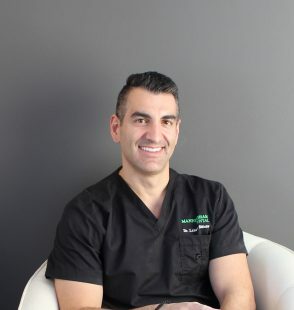 If you’re looking for an excellent dentist near Templestowe, Manningham Dental is dedicated to providing you with the best solutions to help you reach your goals. 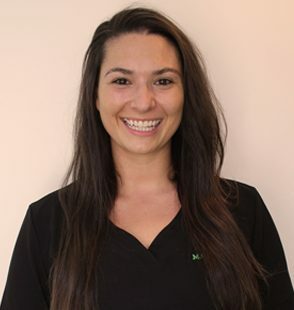 The dentists at our Bulleen clinic understand that achieving the perfect smile is important to so many people. 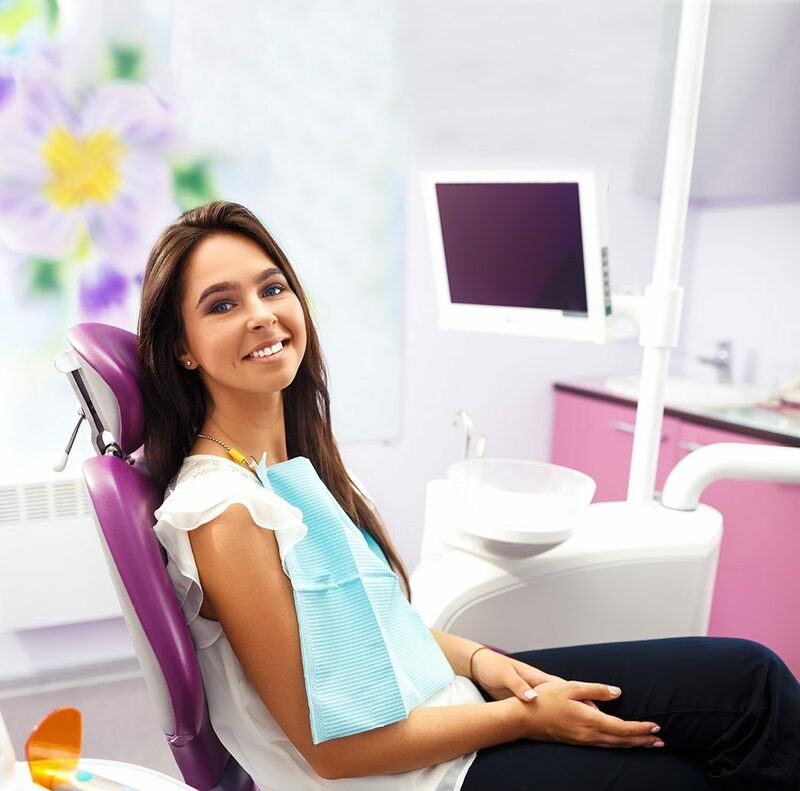 Whatever it is you think needs addressing, or if you just want to learn more about dental care and hygiene, our dental clinic in Melbourne can assist. Our professionals are passionate about guiding you and have the necessary level of expertise to successfully execute suitable solutions. Working closely with our patients and keeping their best interests in mind, we can identify your dental problems and find the best way to remedy them. Offering services ranging from gum disease treatment to invisible braces, we’re sure to have the answer to your concerns. At Manningham Dental, we’re proud of the variety of services we provide to our customers. From frequent maintenance checks to more specific dental procedures such as teeth whitening and root canal treatments, our team is experienced in a range of teeth conditions and treatments. Cosmetic dentistry: From veneers and implants through to dentures, we can provide you with a solution for anything you might be feeling insecure about. We keep your ideal smile in mind and use this to help us reach the desired outcome. 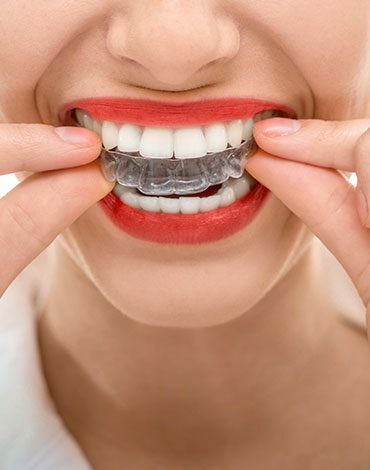 Teeth straightening: Our dentists excell in, Invisalign and more. We have a variety of options to choose from when it comes to straightening teeth. Emergency dental services: We can provide prompt assistance with dental emergencies such as knocked out teeth and toothaches. 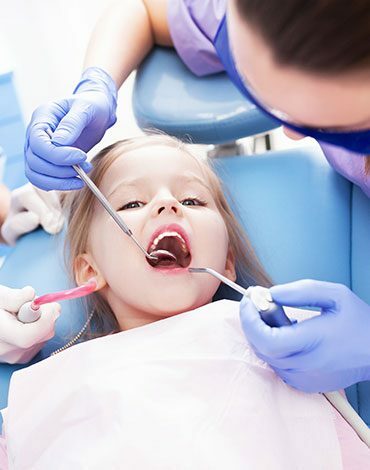 Children’s dental care: We make it our job to ensure that a trip to the dentist is a completely comfortable, calm and friendly experience for your child. Bad breath treatment: As well as finding ways to improve bad breath, we can guide you on how to implement better dental care routines into your life. Manningham Dental is a dental clinic Melbourne that places importance on the satisfaction of our patients. 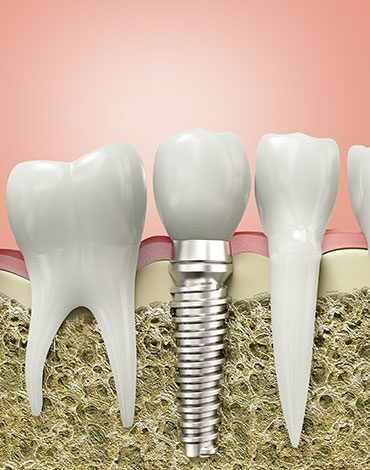 Book in for a consultation or give us a call today on (03) 9850 4277 to discuss our available options. For all your family's general dental care. We have you covered, for young and old and everyone in between.